Matthew’s career spans teaching, pyrotechnics, broadcasting and project management. He taught science for five years and established himself in the development of quirky, creative and visual demonstrations. Matthew grew up in North Warwickshire and enjoyed science, music and art at school. He went on to study Physics with Study in Continental Europe at the University of Bristol. He spent a year in Grenoble, France, where he studied physics, learned to ski and became near-fluent in French. 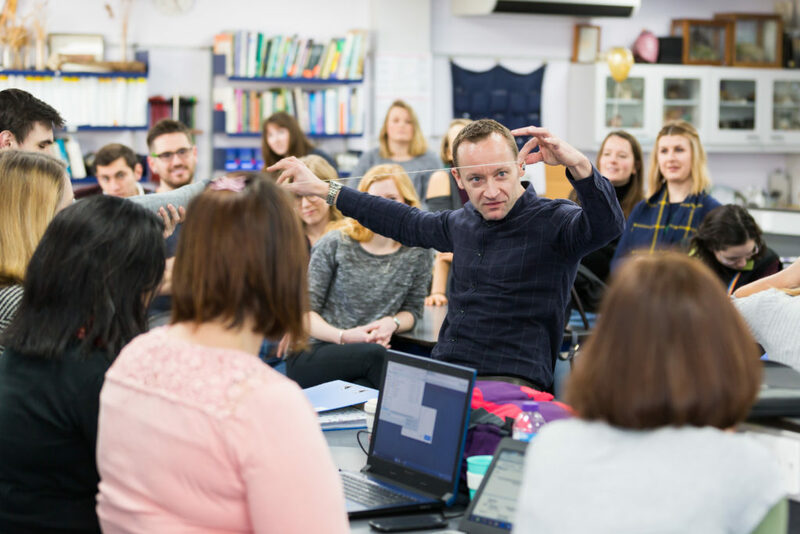 He has been a regular presenter at the National STEM Learning Centre since 2005, delivering a number of sessions on science clubs, curriculum enrichment and creative science demonstrations. Matthew became a presenter on Teachers TV in 2006. He was a roving reporter on the “Resource Review” series and fronted several science and maths programmes. He has provided science and education consultancy for production companies and has made occasional guest appearances on programmes for BBC, Sky and ITV. In 2007, Matthew began work on the After-School Science and Engineering Clubs pilot at the British Science Association. Initially, he was responsible for the professional advice and support for club leaders across England. Following the pilot, he moved to STEMNET to manage the STEM Clubs Network UK-wide. He oversaw the development of CPD and the growth of the network to over 2500 clubs. During this time, Matthew also launched the STEM Challenges, one of the official London 2012 Get Set education projects. Matthew worked with Teachers TV on the highly successful “Ready to Learn” mass participation project for National Science and Engineering Week 2008. He devised the lesson plans and resources. The project successfully engaged over 78,000 pupils* nationwide from over 600 schools. In addition, Matthew has written education resources for the European Space Agency. The teaching world led him to the professional development and coaching of others. Since 2014, Matthew has trained people behind-the-scenes across the education, presenting and corporate sectors on a range of presentation and communication skills. 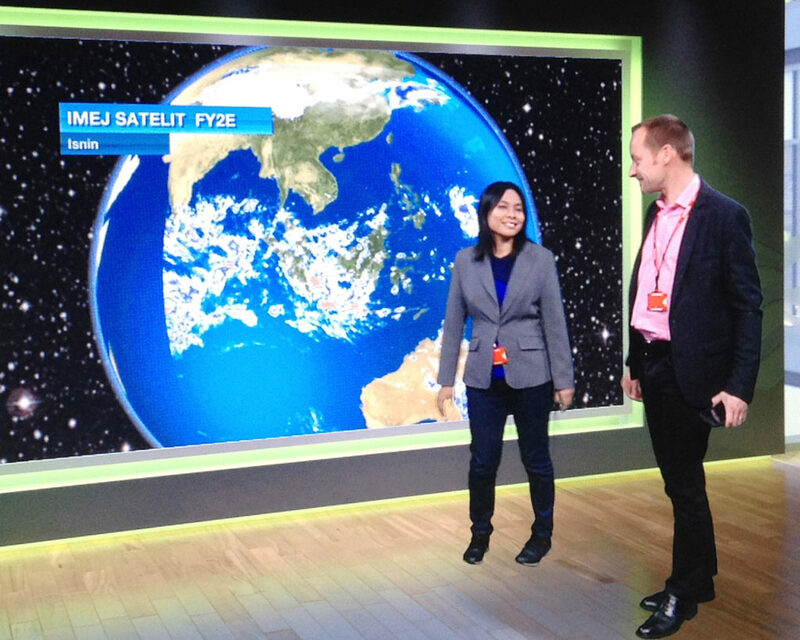 He has worked with early-career UK Met Office broadcasters and supported TV weather forecasters in Malaysia. He has provided one-on-one presenter coaching to early career presenters and has received repeat commissions in the Science Communication industry, including several universities and FameLab International. In Matthew’s own words “the inner teacher never dies”, which is why his enthusiasm and experience make him a natural choice for clients. 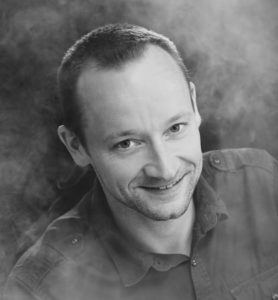 In parallel to working in education, Matthew has over twelve years of experience in the pyrotechnics industry. He has a strong track record of managing professional firework shows to audiences ranging from 20 to 500,000 people. He has combined this profession with a visible passion for teaching and presenting in his live stage shows. His showmanship is internationally recognised by the firework and special effects industries and, in May 2017, he was invited to speak at the 16th International Symposium on Fireworks in Japan. Matthew is an advocate of human equality, diversity and positive mental health. *Data from Teachers TV and British Science Association.